The Board of Directors is the policy-making and governing body of SPE. Its board committees oversee many of SPE's administrative and operating responsibilities. The board retains final authority on all SPE matters, including any actions the board committees may take. 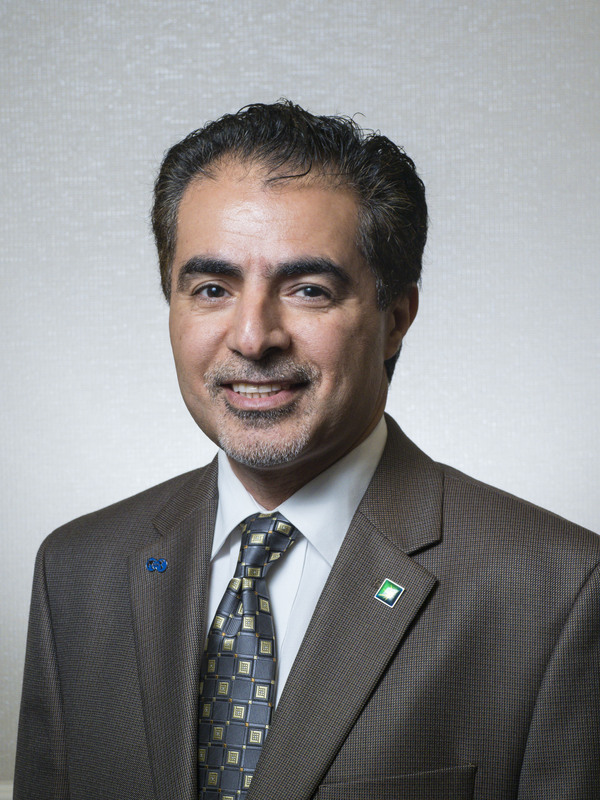 Sami Alnuaim has been with Saudi Aramco for 30 years, where he has worked in reservoir engineering, production engineering, research and development, and at the upstream computer center. He currently serves as manager of the petroleum engineering application services department where he leads information technology support for all upstream operations, including exploration, drilling, production, reservoir engineering, and facility design. A current area of focus is reservoir simulation of giga cells and giga models using Saudi Aramco’s GigaPOWERS simulator. Alnuaim has a long history of service to SPE and is currently a member of the SPE Middle East Board of Directors. He has won several local, regional, and international awards, including the SPE Regional Service Award for the Middle East in 2010 and the SPE Distinguished Service and SPE Distinguished Member awards in 2011. 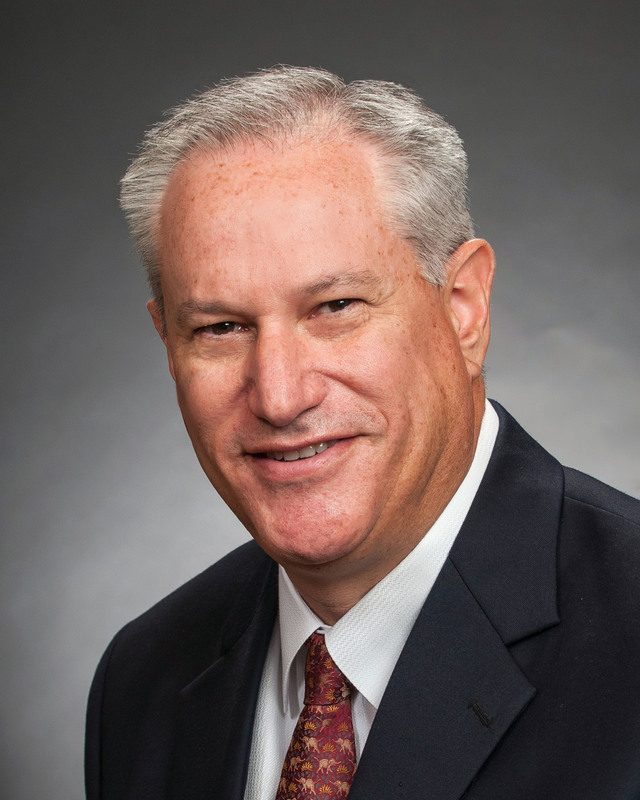 He recently served on the society’s DeGolyer, Rand, and McConnell Awards Committee and the 2017 SPE Annual Technical Conference and Exhibition Executive Advisory Committee. Alnuaim obtained BS and MS degrees from King Fahd University of Petroleum and Minerals, and a PhD degree from the University of Texas at Austin, all in petroleum engineering. He completed the Wharton Advanced Management Program at the University of Pennsylvania and the Advanced Asian Business and Culture Program at Pennsylvania State University. 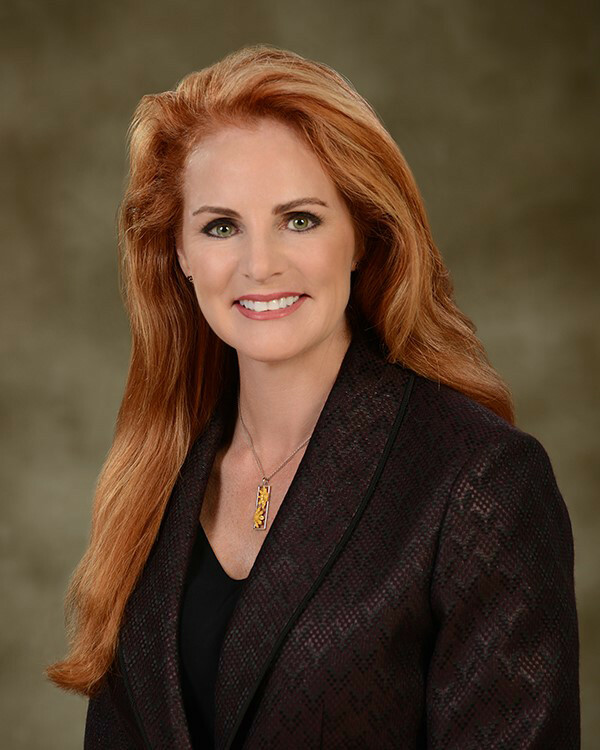 Shauna Noonan is the chief of artificial lift engineering for Occidental Petroleum Corporation, based in Houston, where she directs the company’s efforts in artificial lift system performance globally. Prior to joining Oxy in late 2015, she worked worldwide on artificial lift projects and technology development at ConocoPhillips and Chevron for over 22 years. She has authored or co-authored more than 25 technical publications on the subject of artificial lift and is a frequent speaker at industry events. She has been an avid SPE volunteer in many roles since first serving as a student section officer. She served on the SPE International Board of Directors as the Technical Director for Production and Operations from 2012-2015. She has driven the development of industry standards and recommended practices for artificial lift systems while serving as chair for ISO and API committees, and has received industry awards for her contributions to the discipline. Noonan holds a BS degree in petroleum engineering from the University of Alberta. She is the proud mother of two daughters. Darcy W. Spady, the 2018 SPE president, is the first Canadian to have been elected to this position. He has been an active SPE member since graduating from university. Most recently, he served on the SPE International Board as regional director for Canada; he is also a member of the Vancouver and Calgary sections. Spady has held officer positions in the Calgary, Illinois Basin, and Appalachian sections. In 2012, he won a Regional Service Award for his work in the Canada region. Spady has an extensive background in the natural gas, oil, and heavy oil segments of the industry, having worked a decade for Schlumberger across North America in their wireline and pressure pumping segments, and for the Columbia Natural Resources/Triana Energy group in the Appalachians, Atlantic Canada, and internationally. He has also served as CEO of Calgary-based Contact Exploration and, more recently, as head of sales for Sanjel Corporation. He is an active independent director, serving as board chairman for Green Imaging Technologies and as a board member of MNP Petroleum. 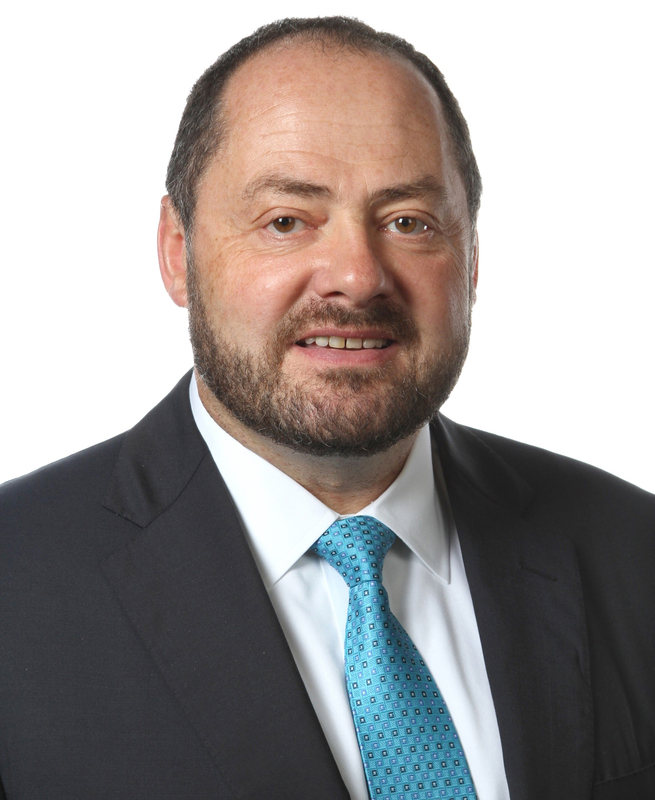 He has previously served on the boards of Edge Resources, Contact Exploration, Guildhall Minerals, and Poplar Point Exploration. Spady holds a BS degree in petroleum engineering from the University of Alberta.